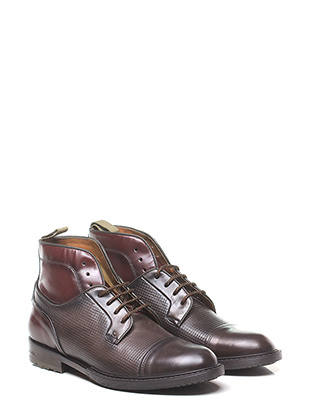 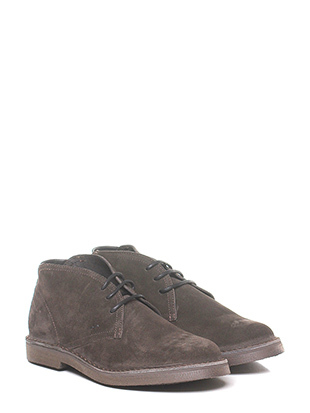 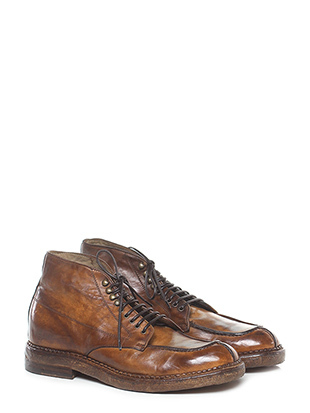 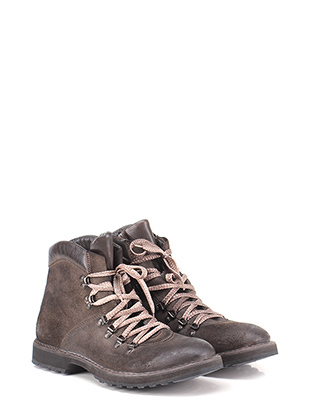 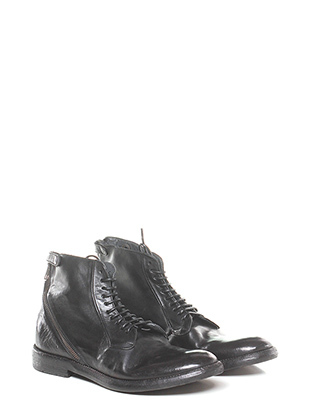 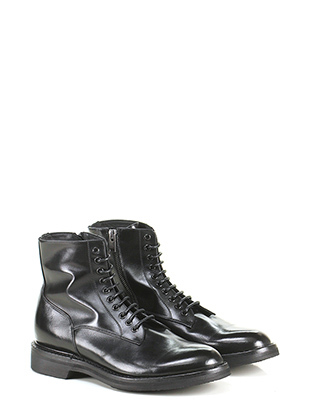 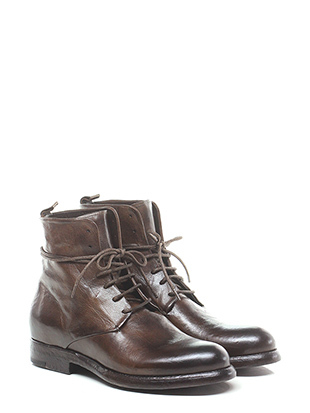 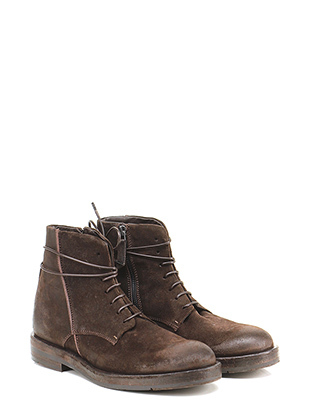 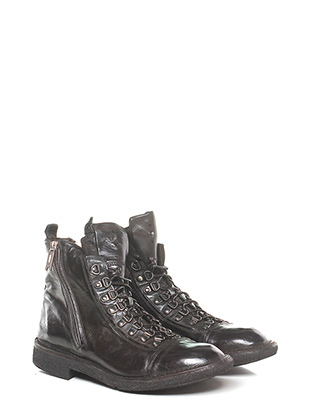 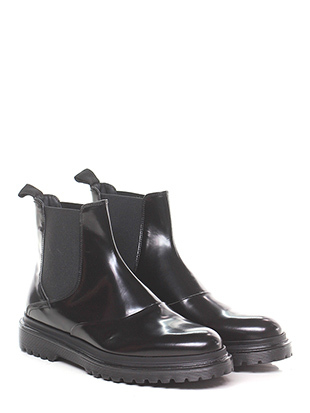 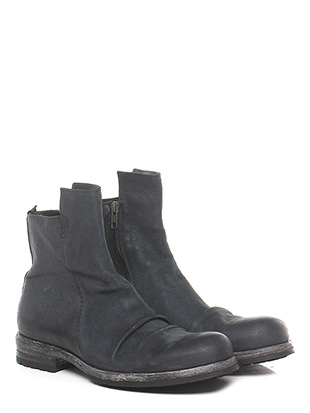 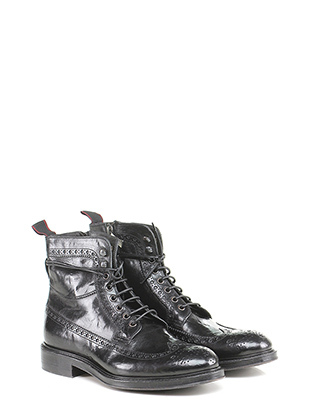 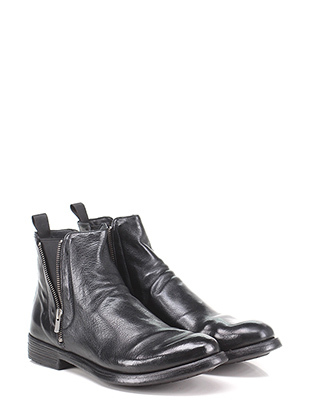 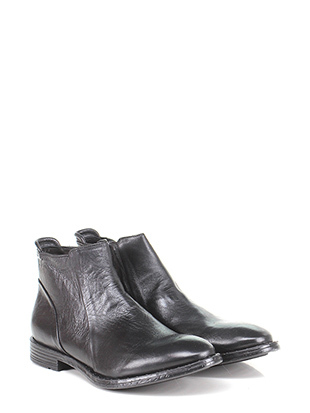 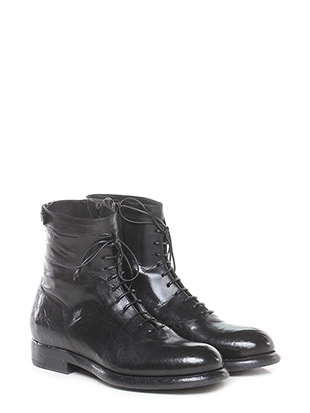 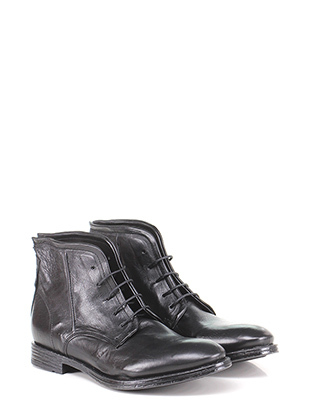 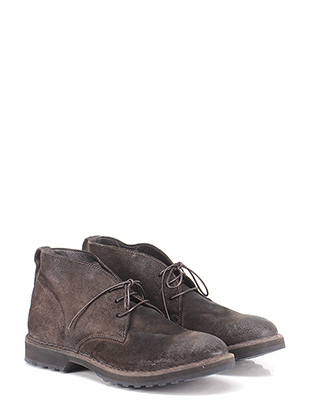 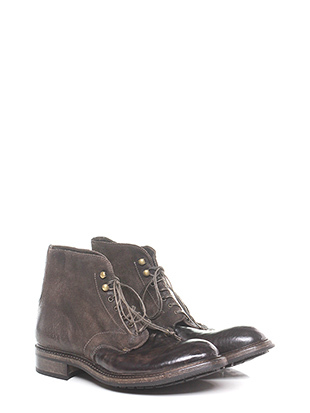 Low boots are resistant versatile and always trendy shoes that can give a casual style suitable for any time of the day. 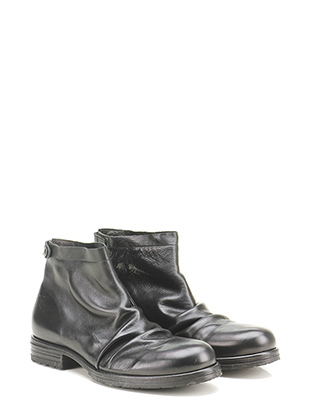 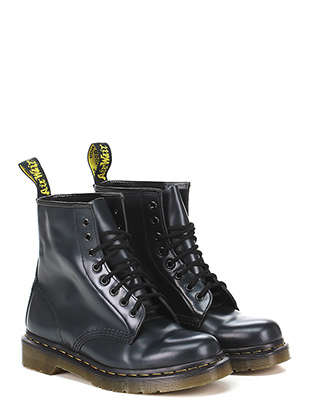 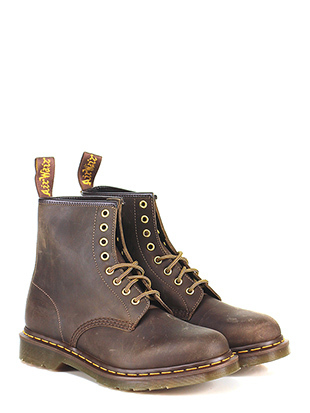 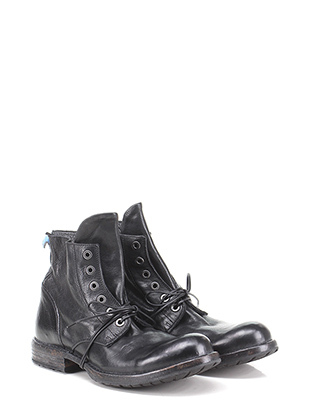 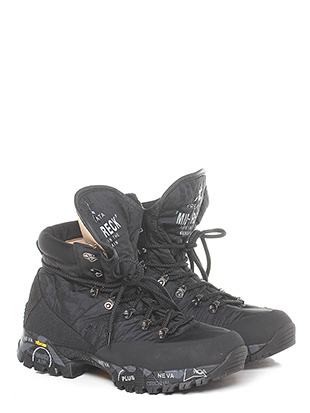 Low boots are made of resistant materials making them comfortable and durable. 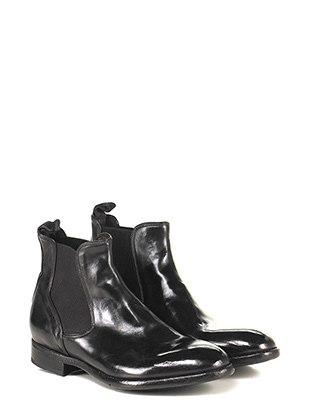 Born as a low shoe, it has gained popularity among the dress code all around the world becoming an increasingly glamorous footwear always trendy. Inspire yourself choosing from the man's low boots selected by The Follie Shop for you and create your look.